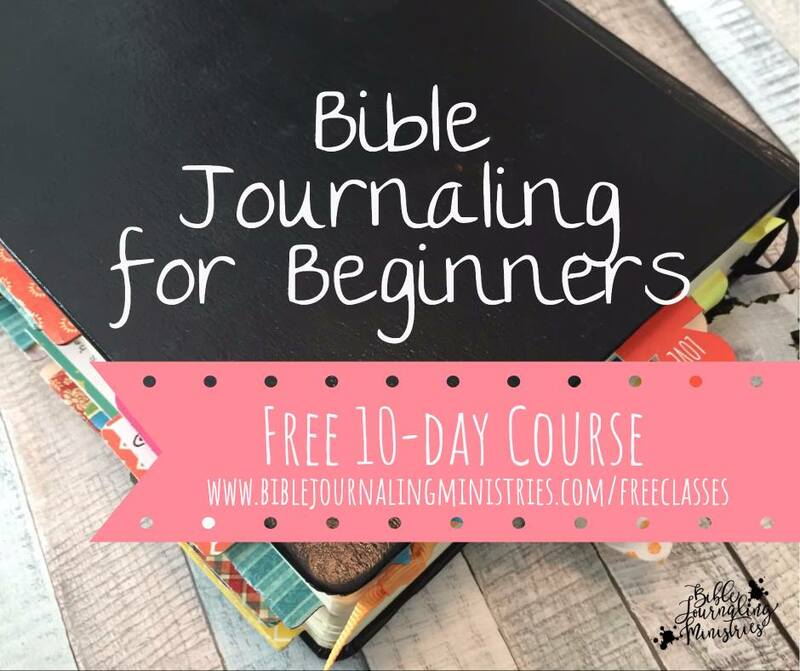 Are you considering getting started with Bible Journaling but you aren’t sure which Bible verses to begin with? 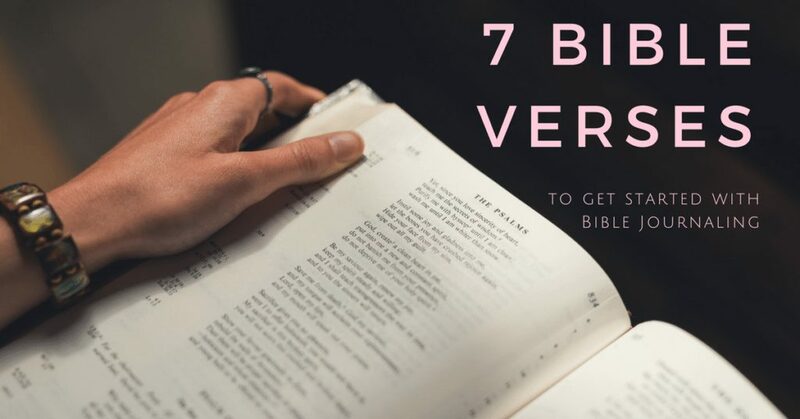 Check out these 7 Bible Verses to get started with Bible Journaling. Writing or doing artwork in your Bible can be intimidating at first. Last year I was given a journaling Bible as part of a blogger give-away, and I admit it sat blank for almost a year. Please don’t allow Bible Journaling to intimidate you, because it’s a wonderful hobby that allows you to delve into God’s Word in a meaningful way. 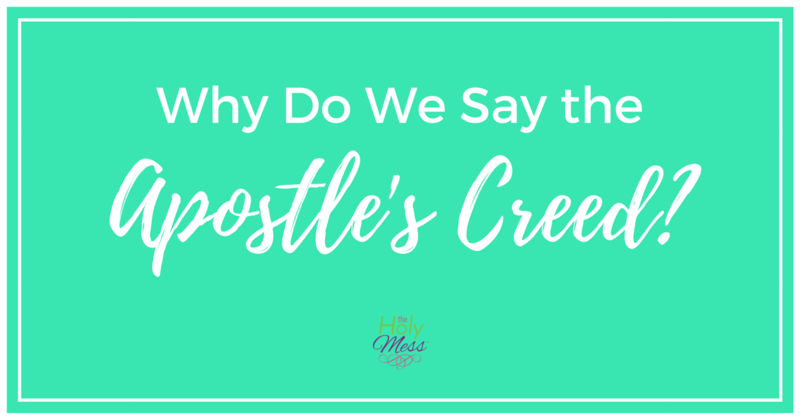 Whether you are crafty and creative, artistic, or not creative in the slightest, Bible Journaling has something to offer you. 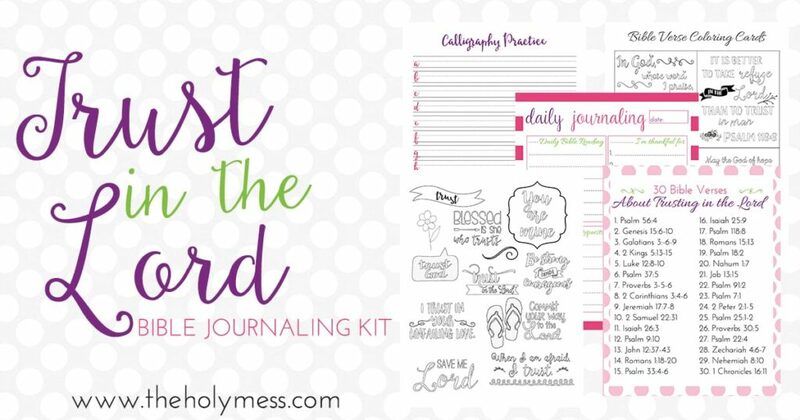 Check out my Trust in the Lord Bible Journaling Kit which walks you step-by-step through a month or more of meaningful Bible Journaling. You will love it! Be sure to subscribe to my Bible Journaling series with tons of helpful printables and Bible Journaling tips. 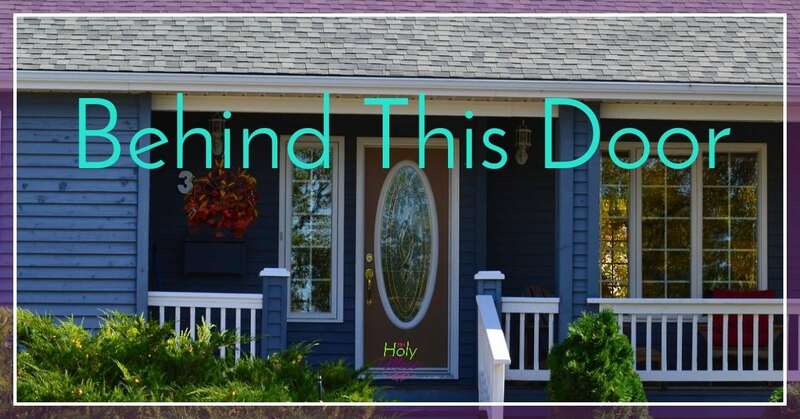 The following Bible verses are ones I used to get started with Bible Journaling because they are meaningful and also have a visual aspect involved. 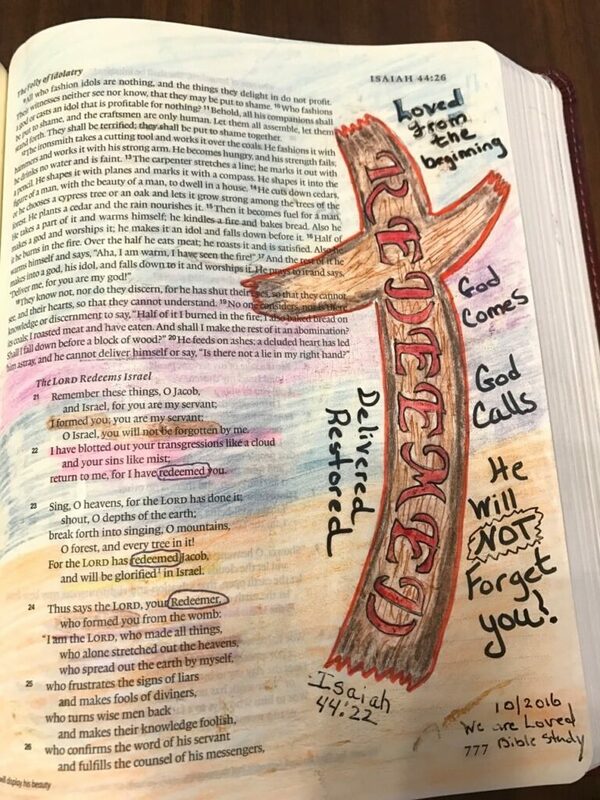 Bible Journaling page by my friend Bev Wicher. Pick one of these verses and get started today. 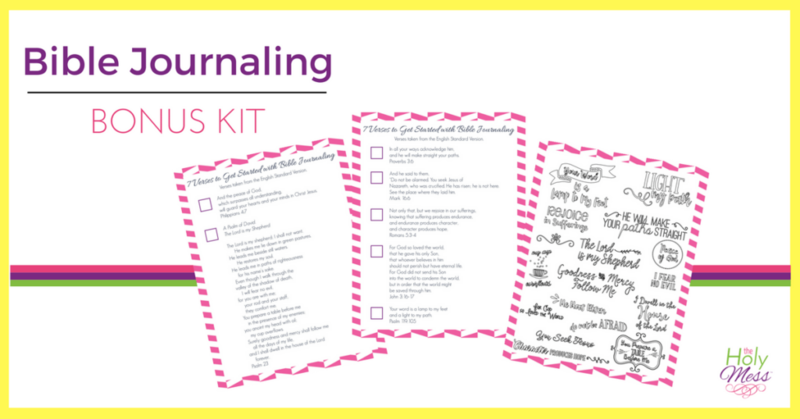 I’ve created a new Bible Journaling Bonus Kit that matches these 7 Bible verses for getting started with Bible journaling. This kit matches with the Trust in the Lord Bible Journaling kit, as well. This 3 page kit includes a checklist for the 7 Bible verses plus a fun page of doodles and fonts to trace, color, or cut out and use in your Journaling Bible or notebook. You could also print this page on full-sheet label paper to create your own stickers. Verses taken from the English Standard Version. 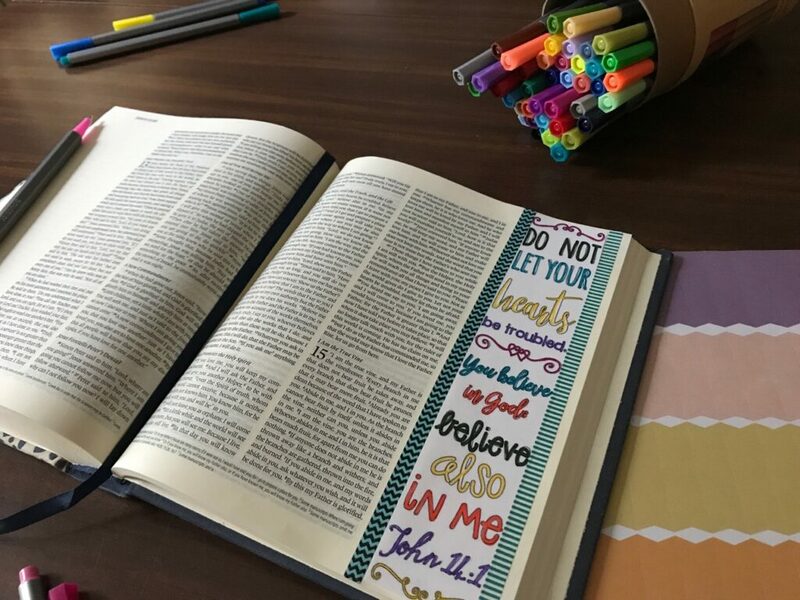 Which Bible Verses did you use to get started with Bible Journaling? Share in the comments below. Previous13 REASONS WHY: Should Your Teen Watch? You are a Wonder Woman, Sara; and a HUGE Blessing! May The Lord wrap you in His Love and Presence in fresh new ways as you serve others with such an amazing likeness to Him! You are so sweet Betty. Trust me I am no Wonder Woman! 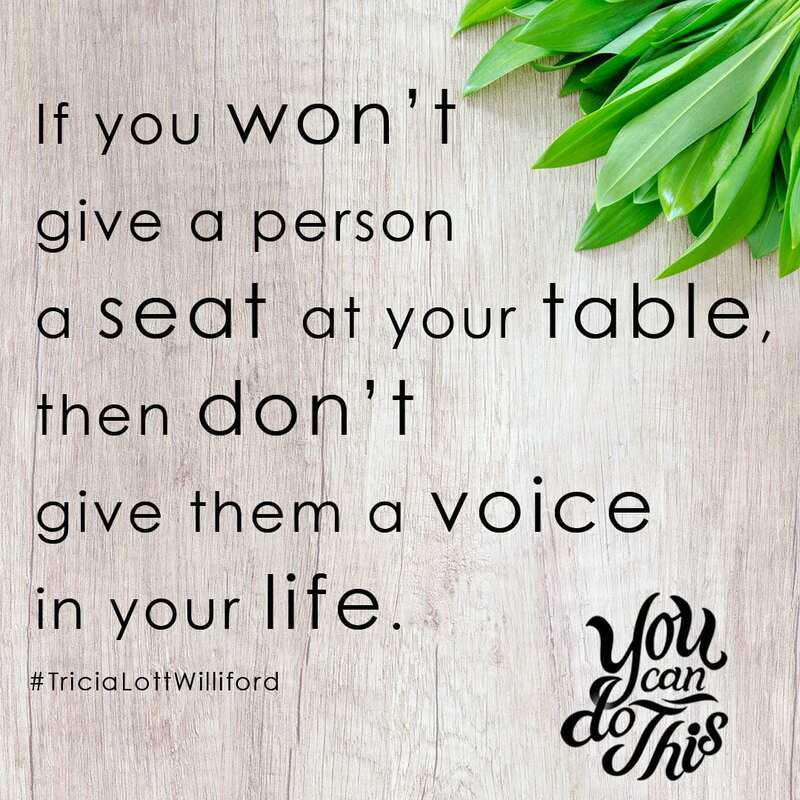 I am doing all I can with God’s grace and blessing. I am planning on using Proverbs 3:6 and Psalms 119:105. I haven’t studied the word in a really long time so I’m excited to get back into it. A little nervous as well but I’m grateful for this article to give me the courage to get back started again. Jonelle, I’m so excited that you are coming back to God’s Word! I pray you find many blessings along your journey, and I know that you will.